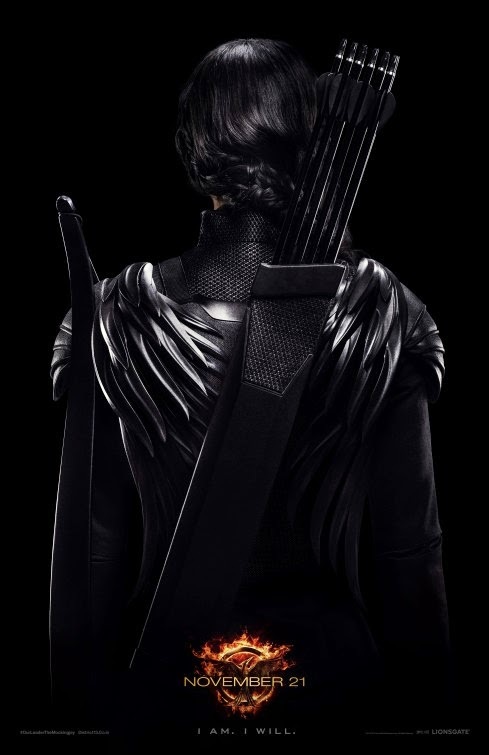 The new movie trailer for the highly-anticipated THE HUNGER GAMES: MOCKINGJAY - PART 1 is now out. 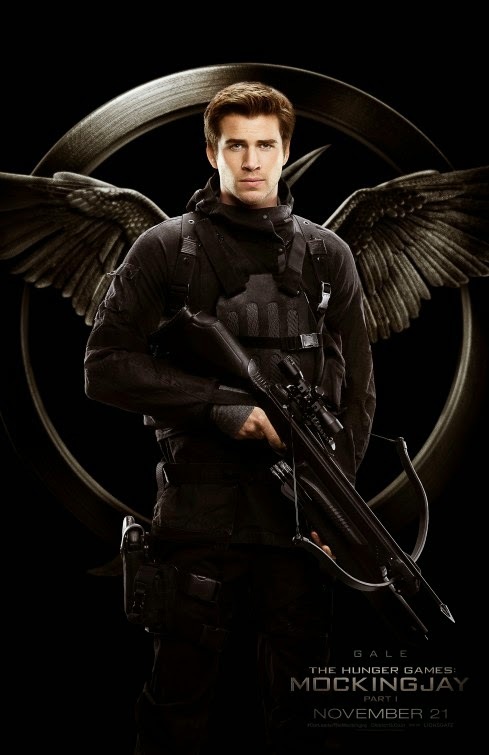 Opening in theares on November 21, 2014, the third film in the franchise, directed by Francis Lawrence, stars Jennifer Lawrence, Josh Hutcherson, Liam Hemsworth, Woody Harrelson, Elizabeth Banks, Julianne Moore, Philip Seymour Hoffman, Jeffrey Wright, Sam Claflin, Jena Malone, Stanley Tucci and Donald Sutherland. 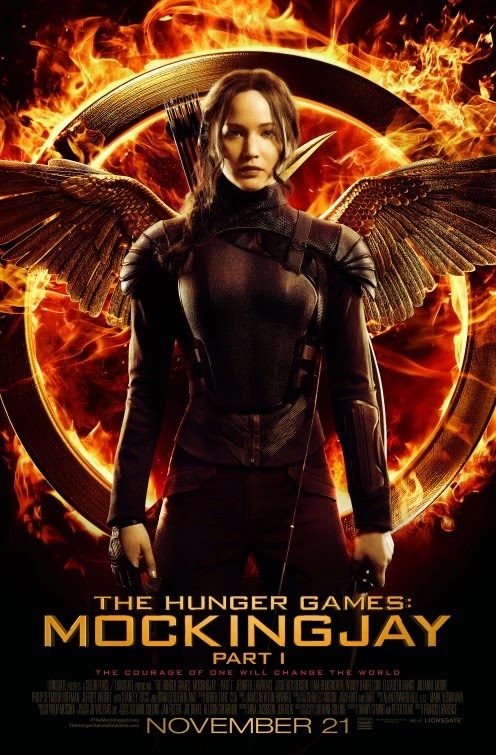 THE HUNGER GAMES: MOCKINGJAY - PART 1 "Katniss Everdeen" is in District 13 after she shatters the games forever. 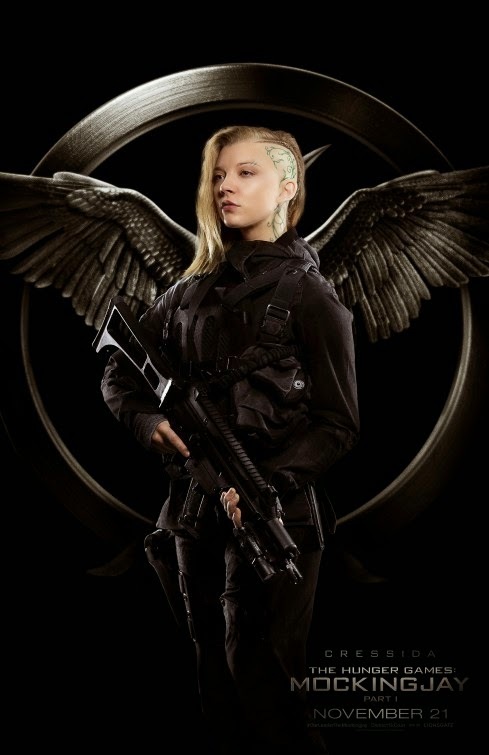 Under the leadership of President Coin (Sutherland) and the advice of her trusted friends, Katniss spreads her wings as she fights to save Peeta (Hutcherson) and a nation moved by her courage. 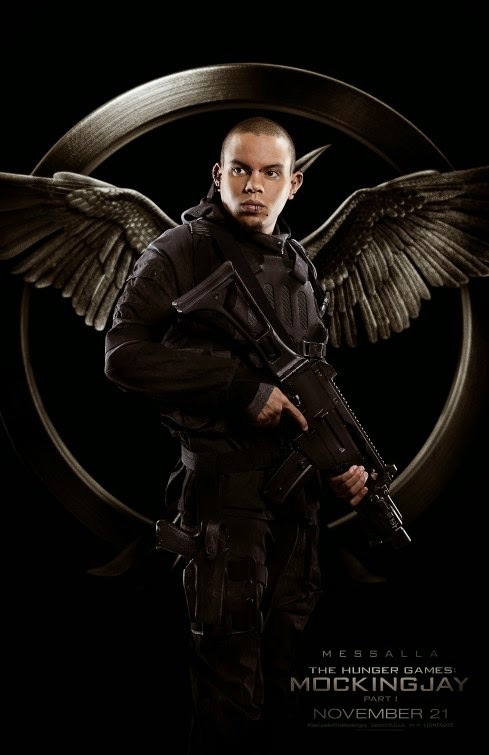 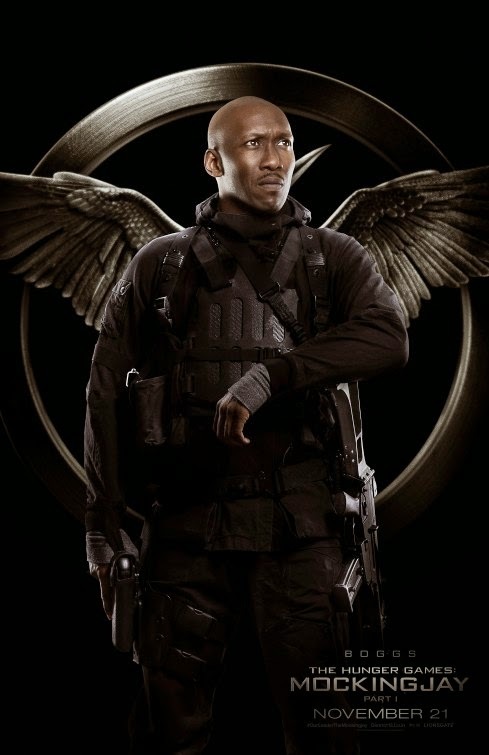 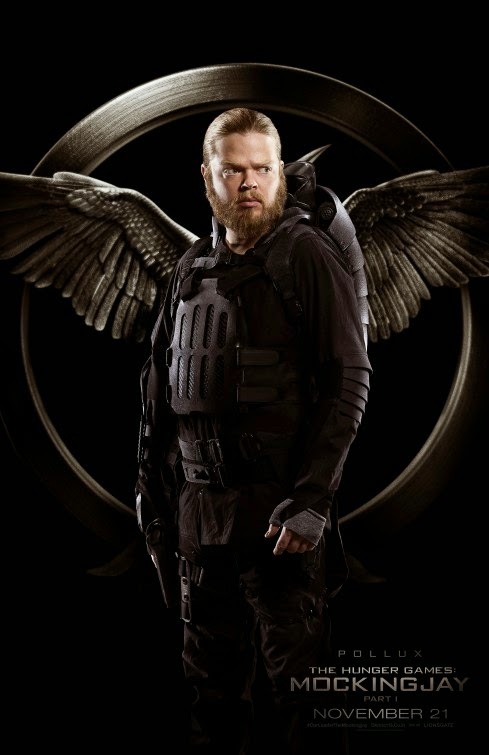 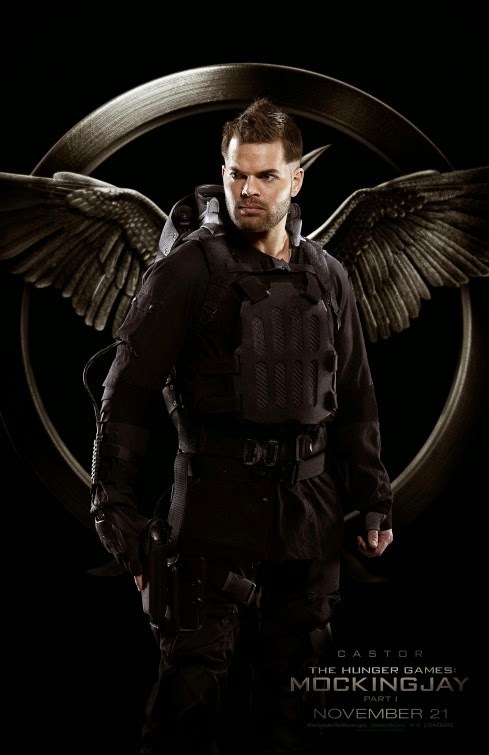 To see more THE HUNGER GAMES: MOCKINGJAY - PART 1 movie posters, click "READ MORE" below.